The director of JW tennis ‘Julie Williams’ is an LTA level 4, licensed senior performance coach and Tennis Foundation schools tutor. 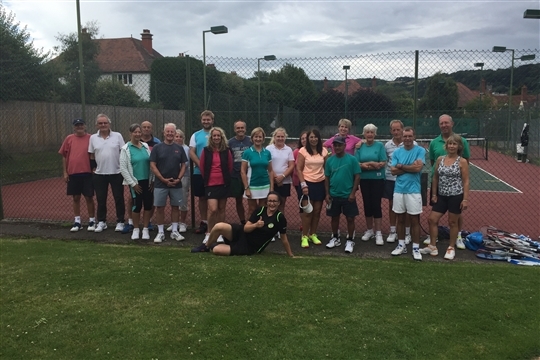 She has extensive tennis knowledge having worked with one of the countries leading tennis charities, taking tennis into Primary schools within some of the most deprived towns and cities across the UK. 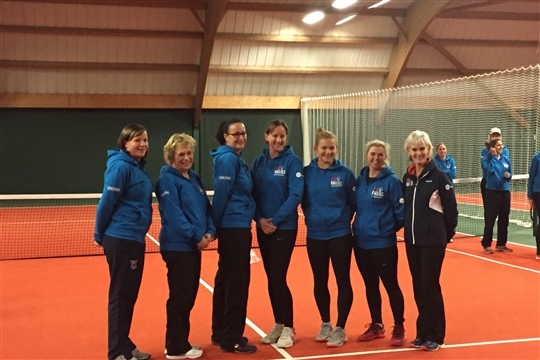 She has also worked for the National Governing Body for ten years supporting sixty-nine clubs and centers, fourteen local authorities and supporting and mentoring hundreds of coaches and assistants. 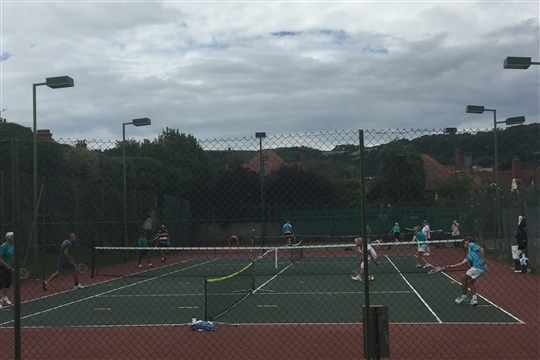 Recently she fulfilled the role of tennis development officer for Exeter University, which has 10 indoor courts and one of the largest student tennis clubs in the country. Having recently completed a Masters in Sports Management and Leadership and graduated from the Sport Wales Women In Leadership Programme, Julie feels “its time to give back to the local community she grew up in”. You will be hard pressed to find a tennis coach with both the delivery and business portfolio as extensive as Julie’s, which is quietly understated, determined and professional. 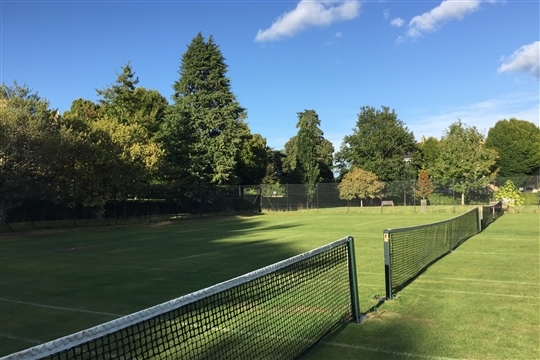 Here are the JW Tennis venues where you can play.